Co-working Space in the contemporary scenario has emerged as a buzzword. 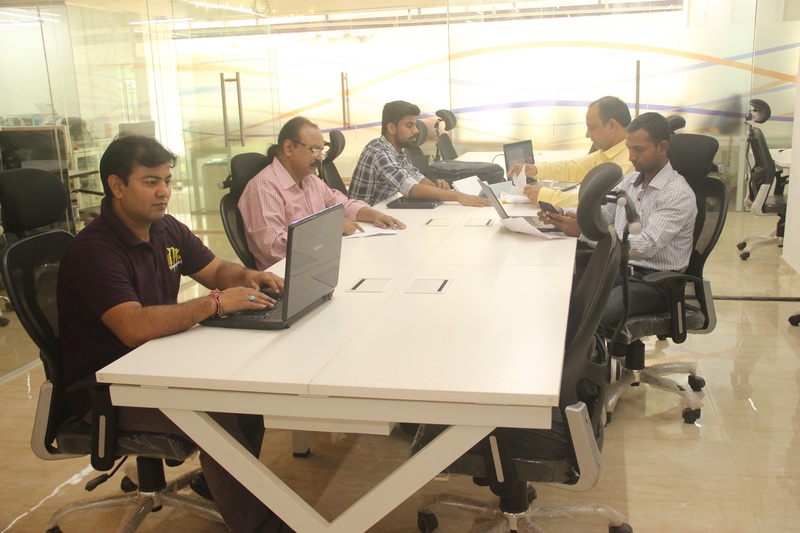 Often referred as the hub, it involves sharing of the workstation space and facilities like gym, cafeteria, and conference rooms by the members. Start-up companies, freelancers and young entrepreneurs working on specialized projects or ventures, prefer co-working space instead of conventional official set-up. Community working offers innumerable benefits to the independent-minded and sociable professionals who always look for an opportunity to interact and work in a relaxed and a politics-free environment. Many independent professionals opt for working in a hub because they wish to be recognized as a member of the community. They make the best out of every opportunity to interact and share their ideas, learn from other’s practices, strengthen social bonding and gather support for tackling the challenges of their entrepreneurial journey as a start-up. By analyzing the advantages, renowned organisations have incorporated co-working into their business strategies, which has yielded excellent outcomes in terms of developing high-performance teams and improved productivity. Opportunity of networking and collaborating is one of the prime reasons why people prefer working in a co-working space. Co-working provides maximum scope and opportunity to strengthen client relationship, create new business avenues or enhance prospective opportunities by working in a collaborative and a flexible environment. The members can gain access to a wider network by participating in various social events and broaden their perspectives professionally and personally. Co-working inspires a sense of improved focus and improves the overall productivity of the members due to the collaborative work synergies. 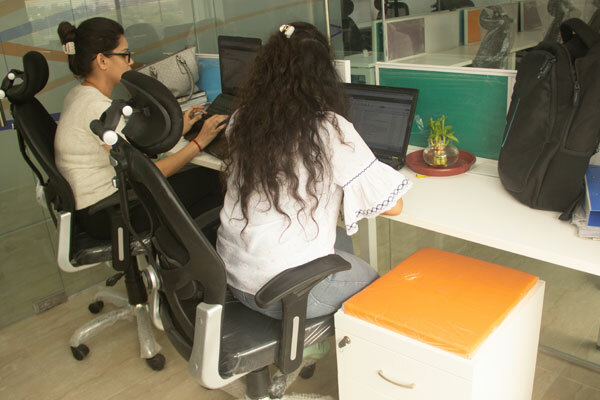 Sharing the work-space with a group of talented and dedicated professionals boosts creativity and motivates the members to deliver their best for being socially acknowledged. The structure and the design of the hub are designed such that the members can work at their level of comfort and independent pace. Co-working fosters an environment of collaboration and enhances the sense of accountability towards the peers. Informal discussions with the peers during lunch break or leisure time will improve make the members more accountable towards their peers and motivate them to accomplish superior outcomes by exploring newer work-related strategies. Co-working spaces are full of people with expertise ranging from marketing to HR, from law to software and With the support of other members of the hub, a complicated issue can be resolved effortlessly over a conversation within few hours. The members can share their experiences and feel a sense of relief by releasing their mental baggage with their peers by working in a collaborative set-up. In co-working spaces, you can be yourself and work whenever you like. Co-working spaces offer different work areas for all moods and tasks.